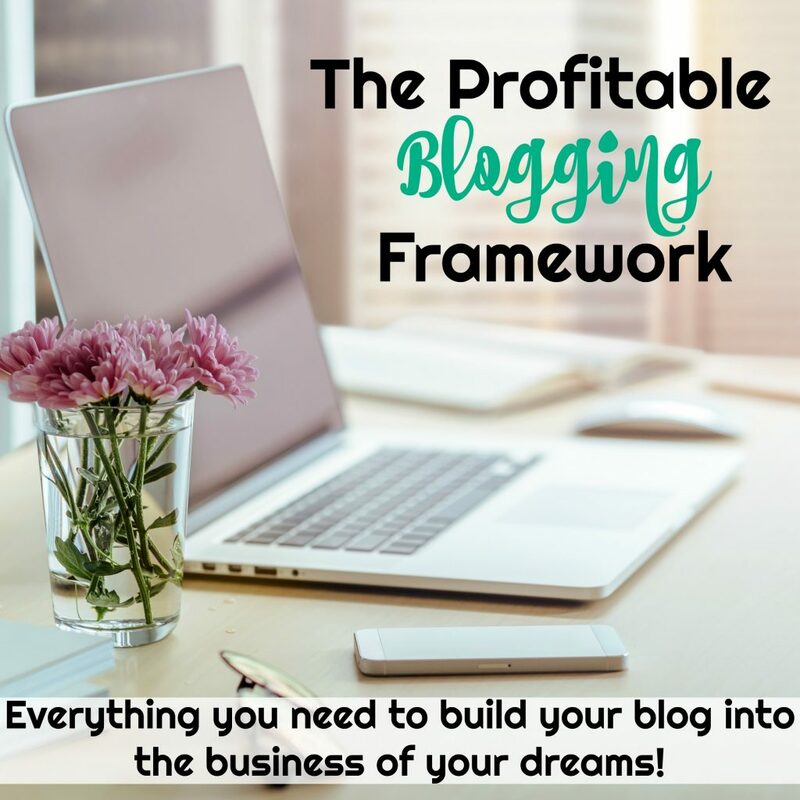 Affiliate round ups are a great way to monetize your blog’s content, especially in the fourth quarter. They can be extremely useful to your readers and lucrative for you. Definitely a win-win! 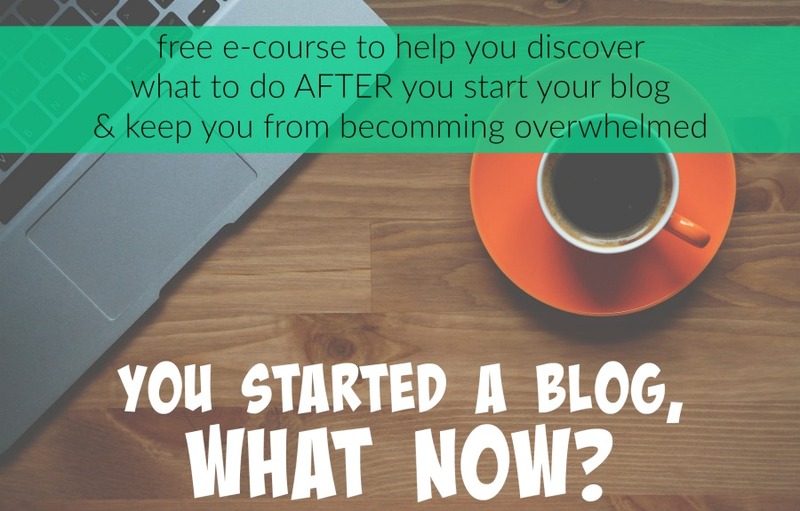 I know that a lot of bloggers might not know how to create an affiliate round up though, so I thought we’d throw together a quick tutorial to show you what they are all about. But just in case you are already lost, we have a couple reference links to help you out. 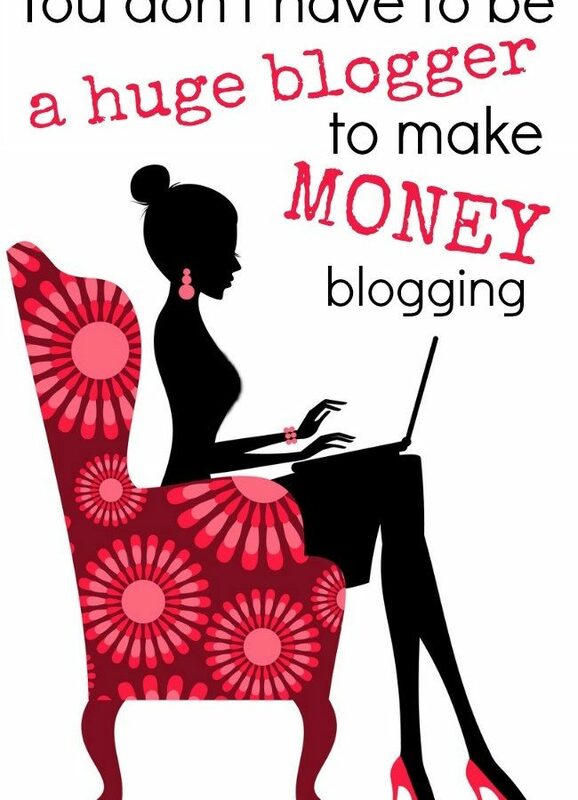 Hopefully those links can get you ready to create and AWESOME affiliate roundup! The more of a personal connection you have with the topic you’re covering the better. If you’ve personally experienced some of the gifts you’re recommending be sure to let your readers know, or include photos of your family enjoying the specific product. The board games for preschoolers always does amazingly well because of the personal elements I’m able to use in promoting the games. My son loved many of these games and would sit and play them with us before he would even sit still long enough to watch a whole movie. That’s a huge selling point for moms with active kids. They may not have realized their feisty kids could be interested in board games yet, so it’s a unique spin that translates into sales. When you have your topic in mind, choose affiliate products that fit with your product. You can find these on any affiliate network you are a member with, if you need help finding some reference our affiliate program lists up at the top of this post. 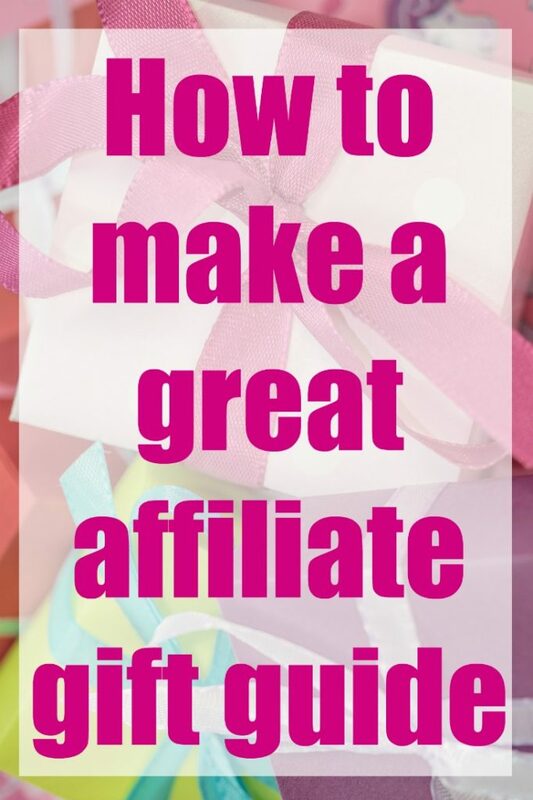 You can mix and match affiliate programs, a few links from each so you can have a well rounded gift guide, or stick with one program if they have a lot to offer. Use images and text to create a visually appealing gift guide. Share personal images if you can, but if not you can get pictures from the vendor. Most vendors allow you to share their photos if you are linking to them and advertising their products for them. If you use photos link the photo to the product in addition to linking in the text of the post to each individual product. If you are dong a shorter round up it makes sense to use lots of images. If you’re doing a long one, you might do a few image collages instead of doing an image per link. 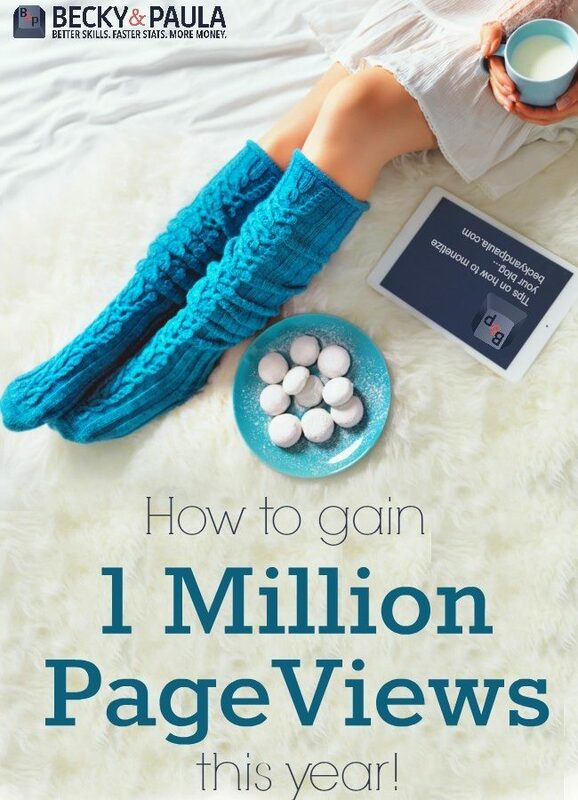 Your last step, is to create a great, LONG pinnable image and start sharing it to your Pinterest account and any relevant group boards that allow the sharing of affiliate round ups. A great practice is to create at least two pinnable images. One that is Christmas themed and the other that is evergreen, so that it can gain traction all year round from people who are looking to buy gifts for birthdays or other holidays. Don’t limit your traffic only to Christmas! IMPORTANT!!! Make sure you also disclose, before any links that your post has affiliate links in it. 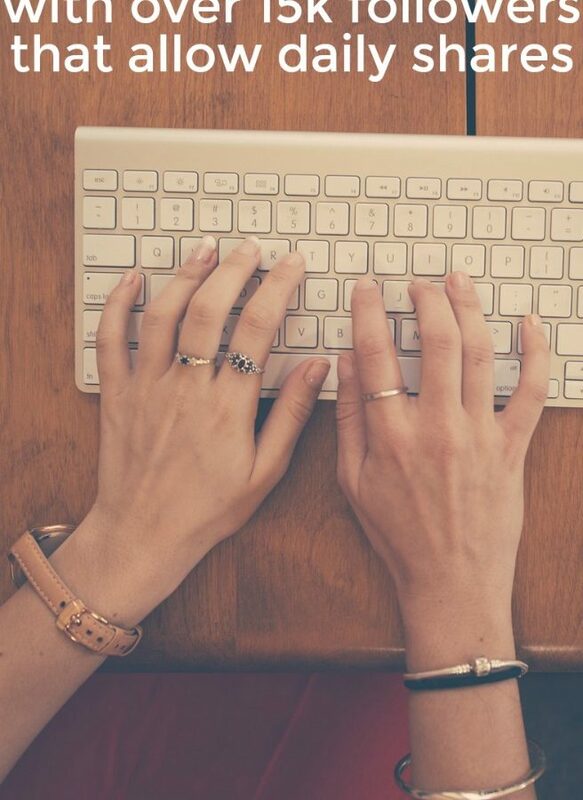 Have you ever created an affiliate round up or gift guide? See if you can pull one together this week to help you start getting ready for the holiday season. 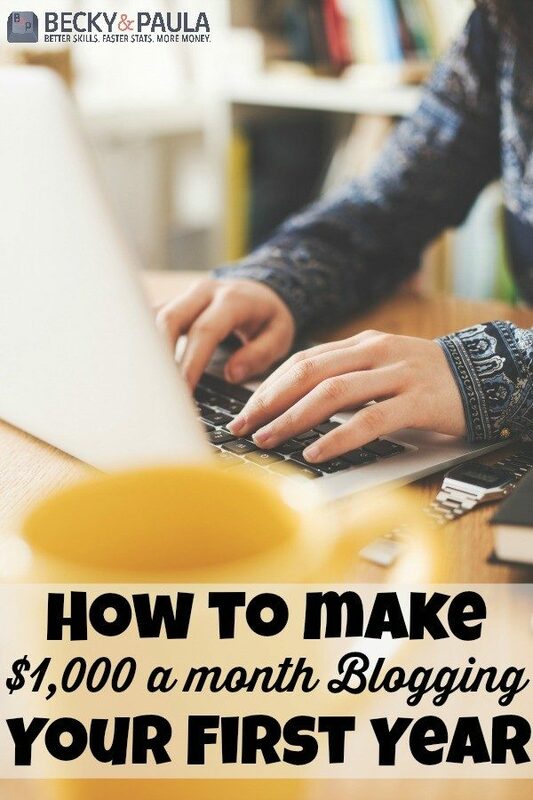 Affiliate marketing is a really best source to make money online which you mention in your post in detail but still, promotion ways are not found in your post which is very important for the marketers to know also wish you to write a post about how newbies can find the affiliate marketing websites according to their interest.